Moving to the land down under is a life-changing decision. Taking the right steps to make this a smooth transition will start you off on a good foot. Australia is one of the world’s most sought after migration destinations. Its high quality of life, beautiful beaches, and multicultural communities make it a desirable location. 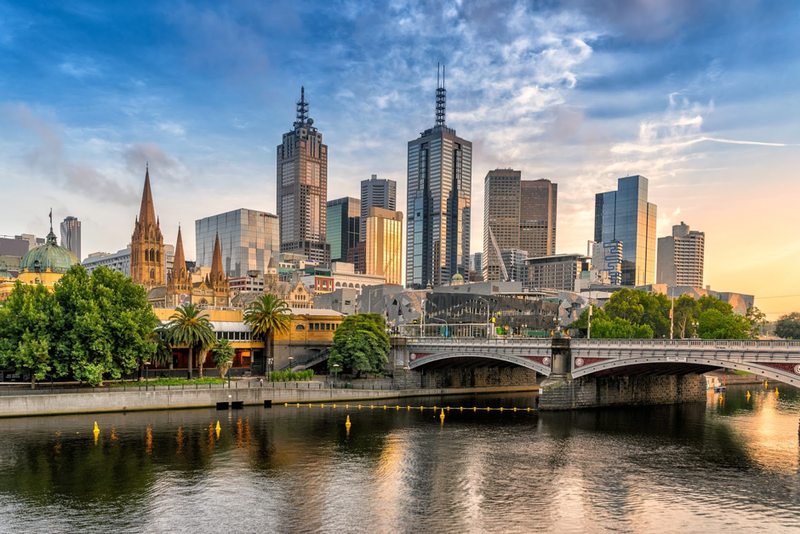 Aside from employment opportunities, quality education, infrastructure, and recreational options, we’ve compiled a few tips on moving to Australia. Applying for the right visa is the most critical step in pursuing a move to Australia. The entire list of visas available along with the eligibility requirements is available for public viewing. Requirements for each different visa vary. Generally, this entails showing evidence of available funds, health insurance, police clearances, English language testing and the skills and qualification eligibility. There are also types of visas that require an existing Australian bank account. The most common types of visa include family migration, skilled migration and for education opportunities, study migration. Regardless of where you’re moving from, to make the big relocation easier, it’s integral that you hire professional international removalists. When relocating international, it’s best to hire a moving company that can help you with the transportation of your things. A premium removalist firm can help you sort your belongings and advise you on what is the most efficient and economical way to move your things. Before you take on the behemoth task of packing, keep in mind that Australia has some very tight quarantine laws, specifically when it comes to food, plant and animal material. It’s best to check with their customs before you begin the task of packing. If you’re considering a move to Australia with pets, make sure to have all your paperwork and health checks in order so there are no untoward or unforeseen circumstances come travel day. The Australian Department of Agriculture lays out the conditions for moving with pets so it’s best to check this out first. Bring only what you need and what is allowed. In order to pack smart, you need to prepare well in advance. While bringing particular possessions may seem like the best option, decide whether it’s easier and cheaper to bring your things or sell what you have and use the money to buy a new one when you arrive at your new home. Although your professional removalists company will be doing the bulk of the packing, it’s important to consider some crucial packing tips. These tips include packing heavy items in smaller boxes, labelling the boxes, keeping inventory and packing like items together. You should also pack boxes according to weight with heavier items at the bottom. Avoid hassle and getting into trouble by understanding Australian import laws. Do the necessary research because it is only to your benefit. Additionally, documentation and packing aren’t the only preps you need to undertake. You will want to get to know more about your new locale by reading up on Australian culture. Get to know the local slang, body language, social norms along with driving rules, cultural dimensions and the like to ensure a smooth transition. Moving to Australia requires lots of preparation and we hope this information will come in handy when making the big move to Australia. This article is written by Santa Fe Wridgways: http://www.wridgways.com.au for GoodMigrations.